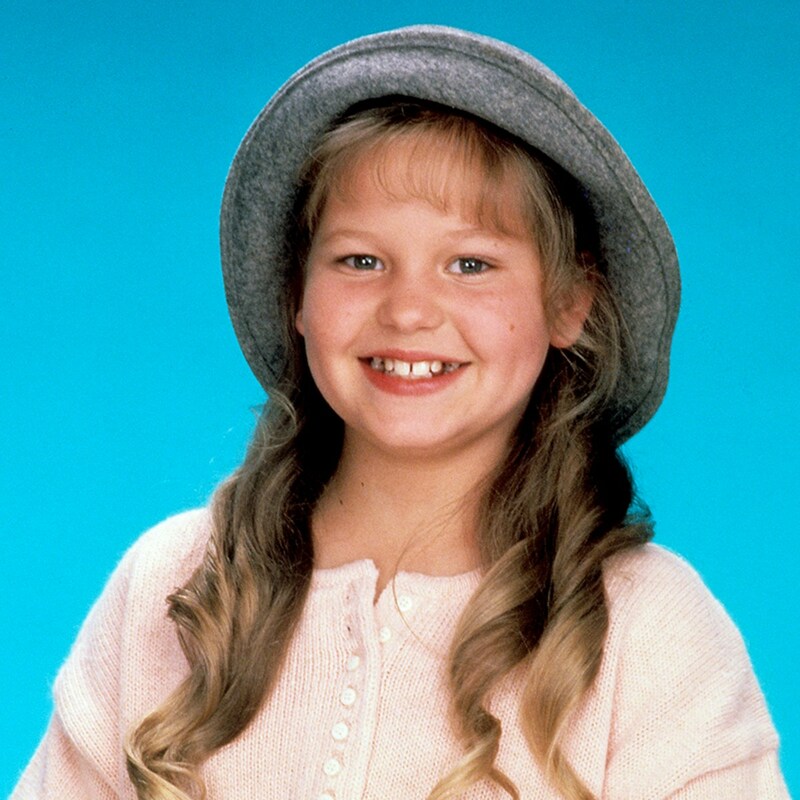 Happy birthday, Candace Cameron Bure! The actress, who grew up before our very eyes as eldest sister D.J. Tanner on "Full House," turned 40 Wednesday, and her co-stars — who recently reunited for the Netflix reboot "Fuller House — took to social media to celebrate. Lori Loughlin, the first to post a public message, noted that Cameron Bure still looks like a teen — a point she underscored by sharing a photo of the birthday girl with Loughlin's own daughters, 16-year-old Olivia and 17-year-old Isabella. Dave Coulier shared a candid photo of himself making Cameron Bure laugh. But it was Andrea Barber — best known as D.J. 's BFF Kimmy Gibbler — who perhaps put the most effort into her tribute, composing a list of 40 reasons she loves her on-and-offscreen pal. And check out this 2007 TODAY interview in which she shares the story of how she met her husband, former NHL star Valeri Bure — with help from Coulier.